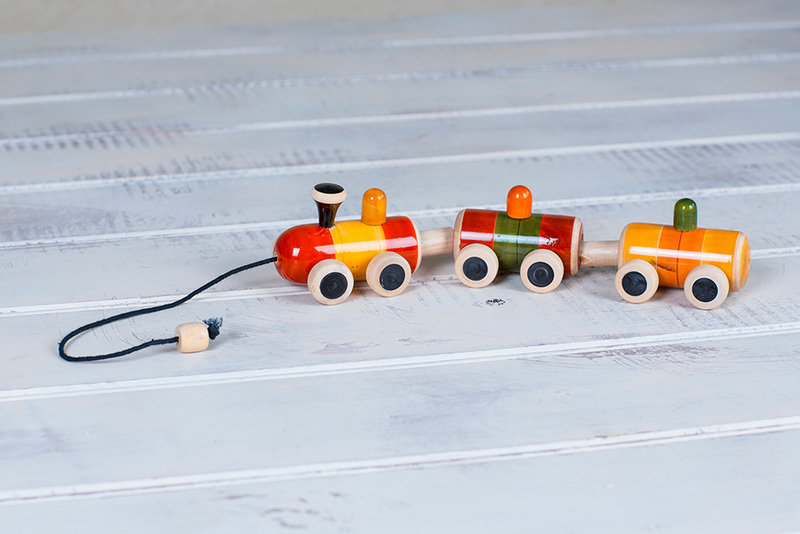 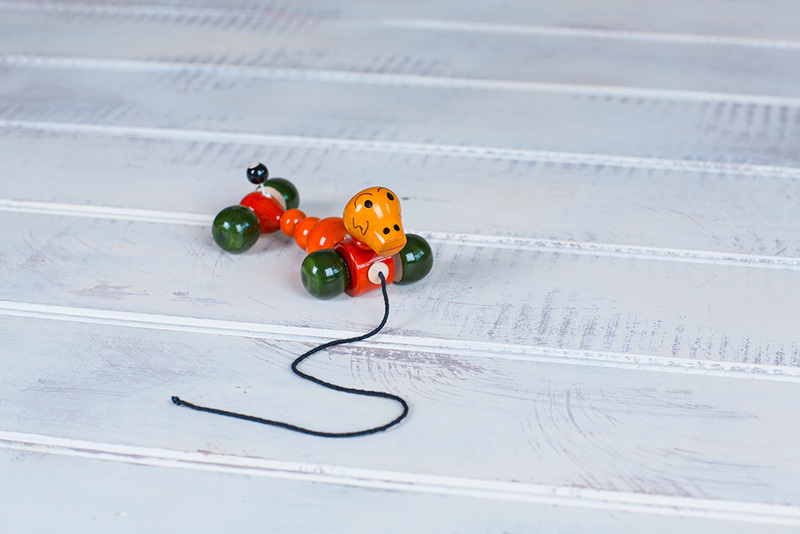 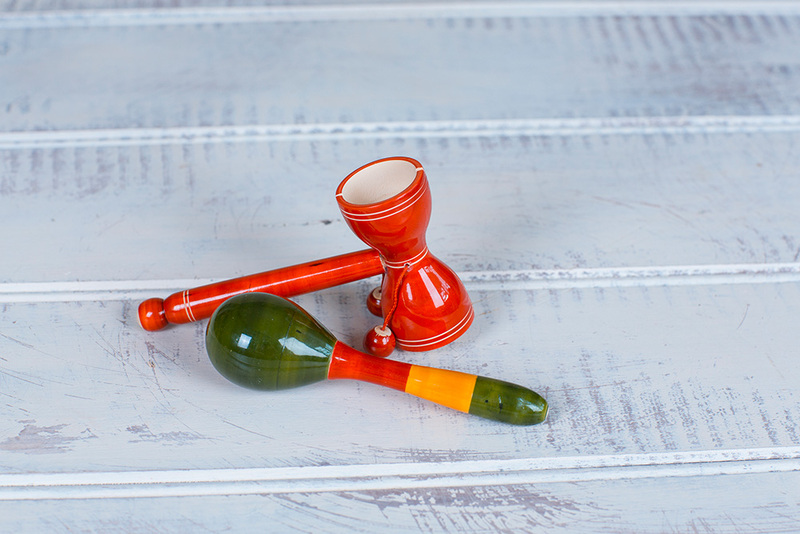 The teddy stacker is a vibrant toy with five high contrast rings and an all-natural wooden base. 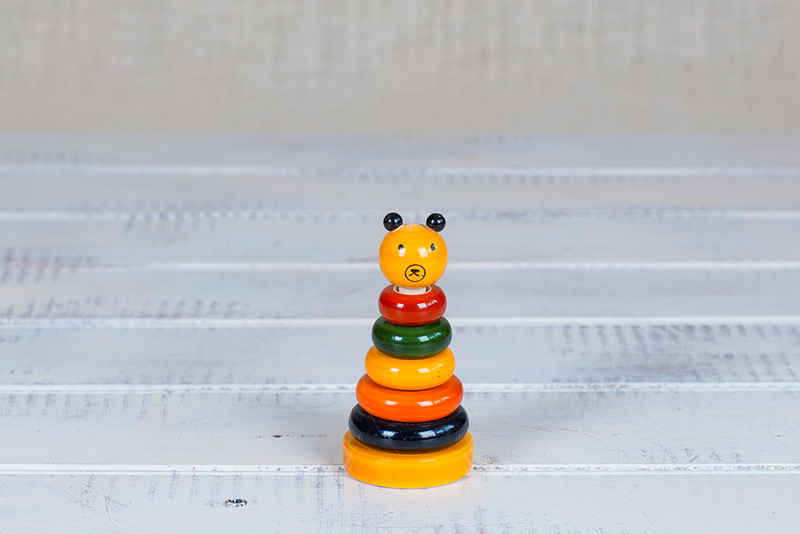 The teddy stacker is a vibrant toy with five high contrast rings and an all-natural wooden base. 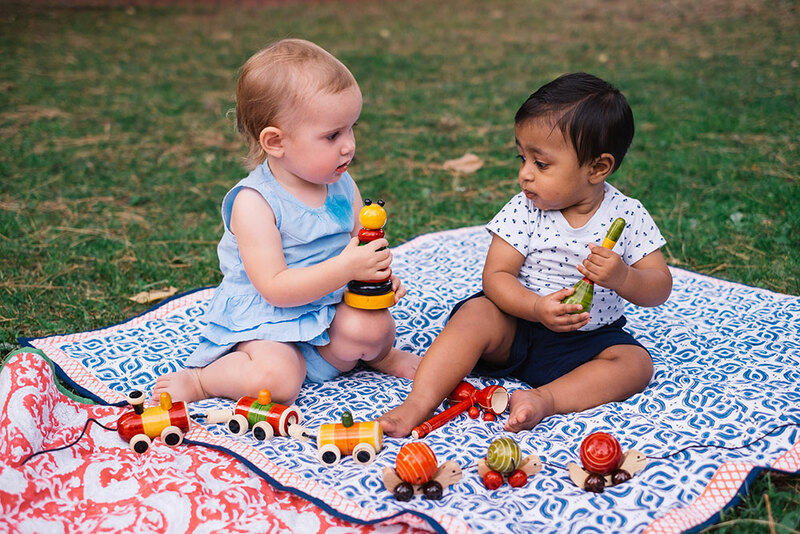 Refines a baby’s hand-eye coordination + helps toddlers understand the concepts of sizing and proportion. 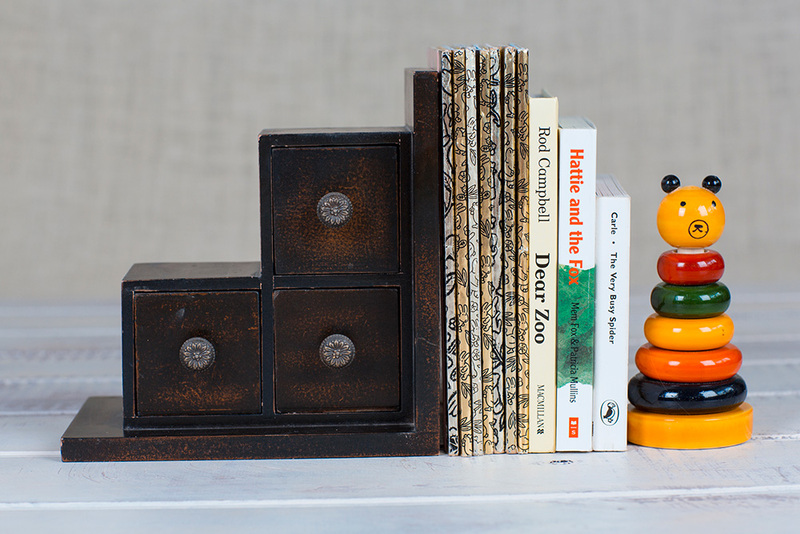 The face markings on teddy are completely hand drawn by our artisans – this means no two pieces will ever be alike.